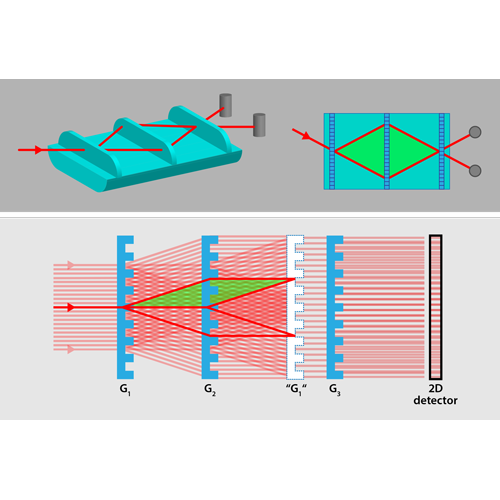 Jürgen Klepp comments on a new and more flexible neutron interferometer design relying on the moiré effect in APS - Physics. 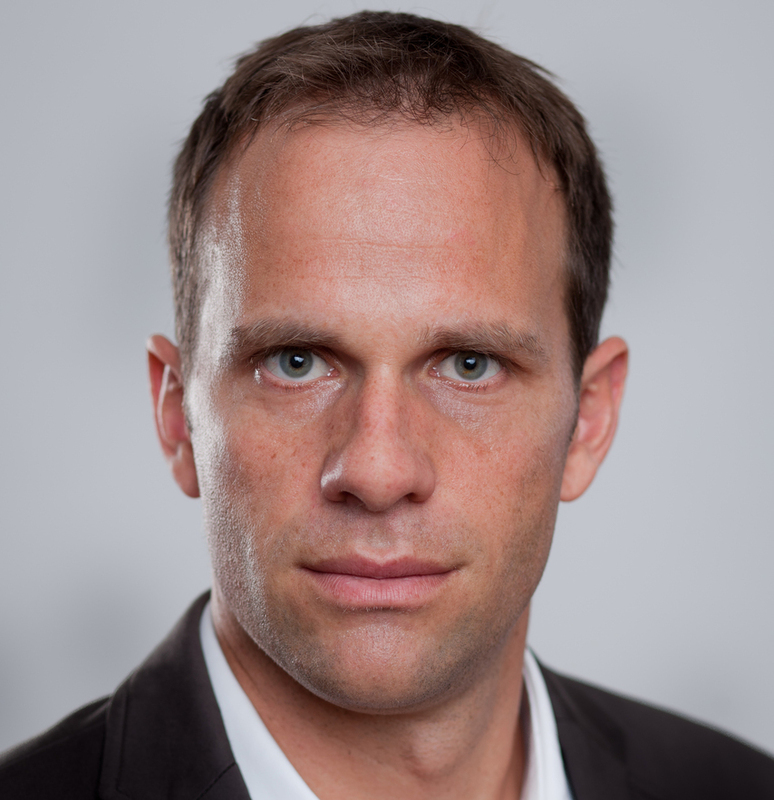 On March 1, Dieter Suess was appointed associate professor for functional materials at the University of Vienna. 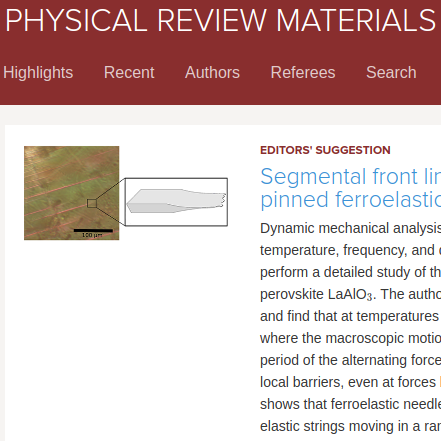 Our recent paper on front line dynamics of ferroelastic domain walls has been selected as editors suggestion on Physical Review Materials. 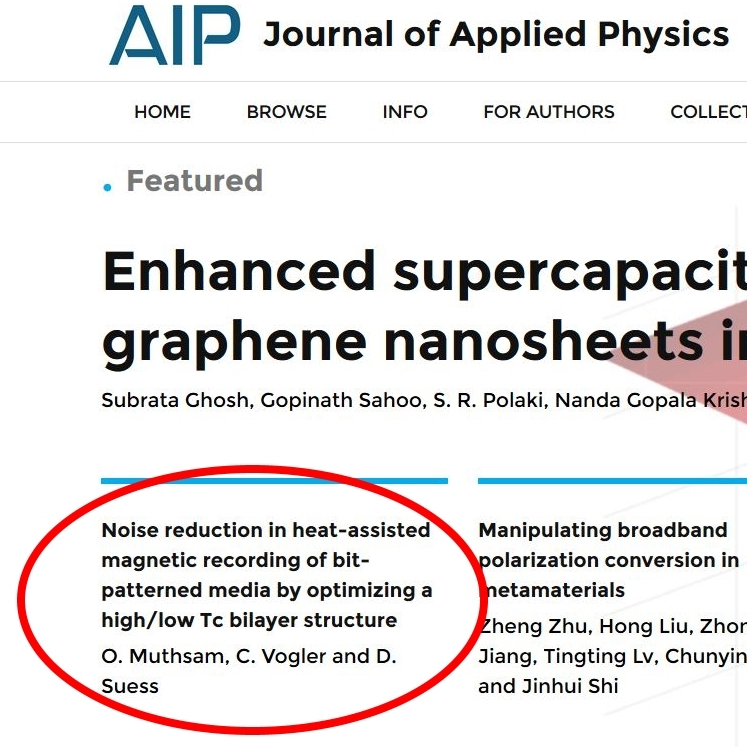 Our new paper on heat assisted recording has been selected as featured article by the Journal of applied physics. 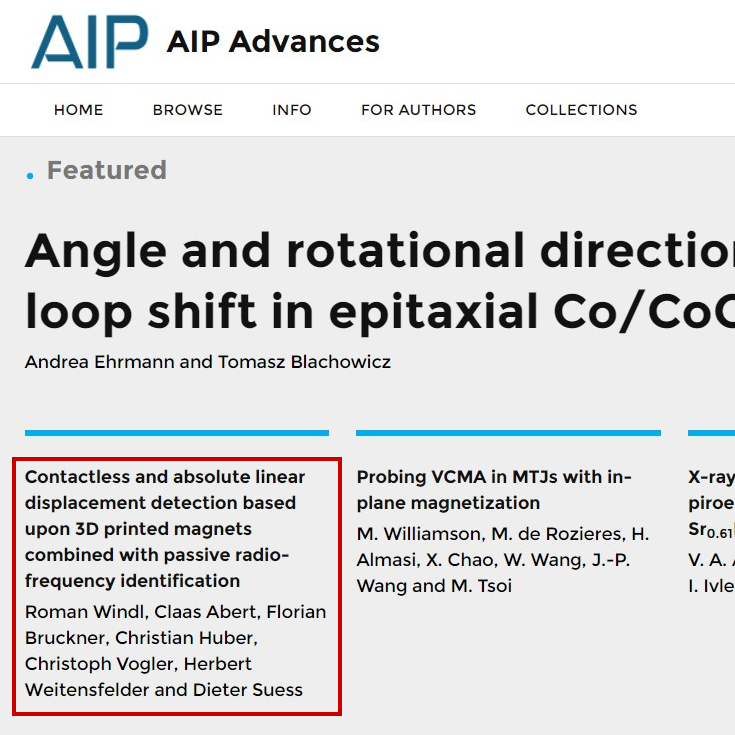 Our recent paper on contactless displacement sensors has been selected as featured article by AIP Advances. 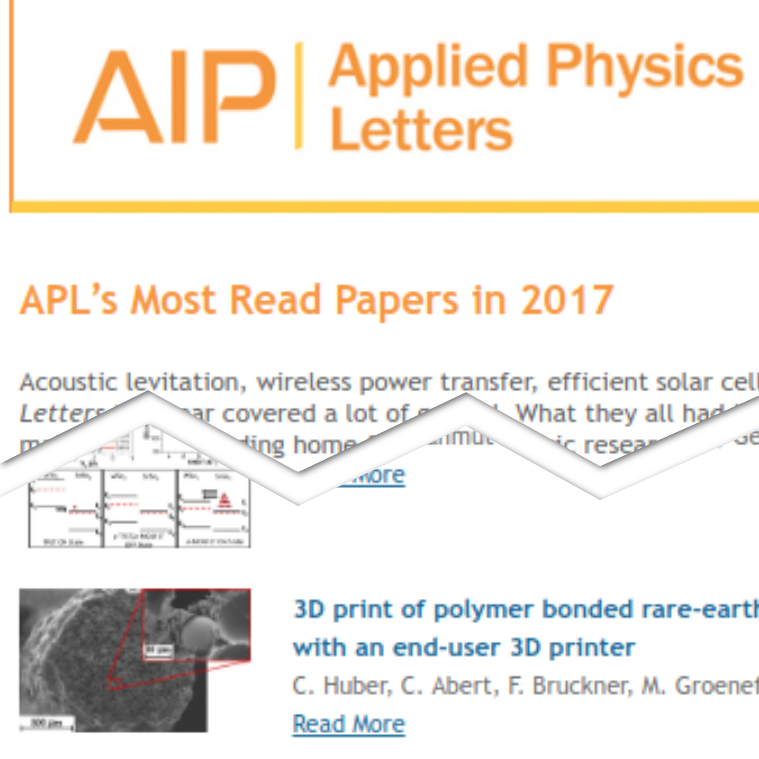 Our paper on 3D printing of polymer bounded magnets is one of the most read papers in APL 2017.